Government Adda 247 AIR FORCE ARMY NAVY NDA UPSC UPSC NDA UPSC-NDA Recruitment for 392 Posts. UPSC-NDA Recruitment for 392 Posts. UPSC-NDA Recruitment for 392 Posts - Apply Online. 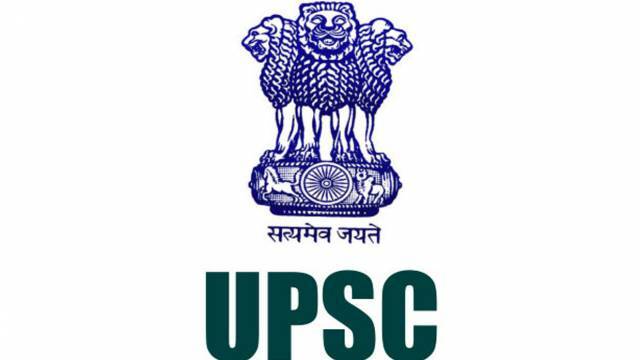 UPSC-NDA Recruitment, Union Public Service Commission (UPSC Recruitment) has released the Examination Notification of National Defence Academy (NDA) & Naval Academy Examination for total 392 Posts. All the eligible and the interested candidates can apply for the posts from 9 January 2018 and the last date to submit the online application is 4 February 2018. To know more about the exam notification check the information given below.